The strategical position of our structure allows to our guests to be very close to Venice, that surely does not need any kind of presentation ( 8 Kilometres ), and at the same time, to reach rapidly few medieval towns of the hinterland that own a very high historical and architectural value such as Noale (10 Km), Mirano(10 Km), Treviso (20 Km), Castelfranco Veneto (30 Km), Padova ( 30 Km), Asolo(50 Km), Vicenza (60 Km) and Verona (100 Km ). Some more detailed informations on the most famous of these towns follow, in order to help you out on which ones offer the historical and architectural attractions you rather to visit. 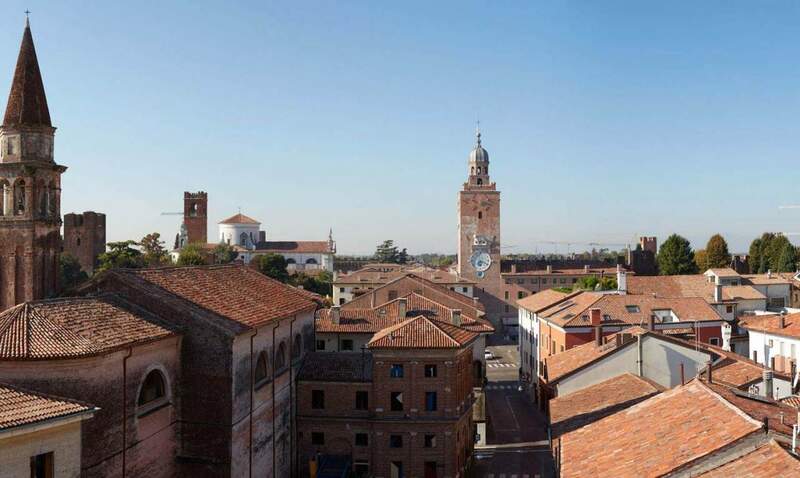 TREVISO (20 Km) A Medieval town with ancient churches and houses wonderfully decorated with beautiful frescoes, hushed cloisters and characteristic old style markets, slow-flowing canals cross the town, bordered by grassy banks and flowered gardens. Plenty of picturesque taverns will make you taste the delicious tastes of the typical regional kitchen. You will be able to visit craftsman workshops and elegant “boutiques”, the City Walls, Piazza dei Signori, The Trecento’s Palace, the frescoes of Tomaso da Modena, the beauties of Sile river admired during guided excursions with characteristic boats. 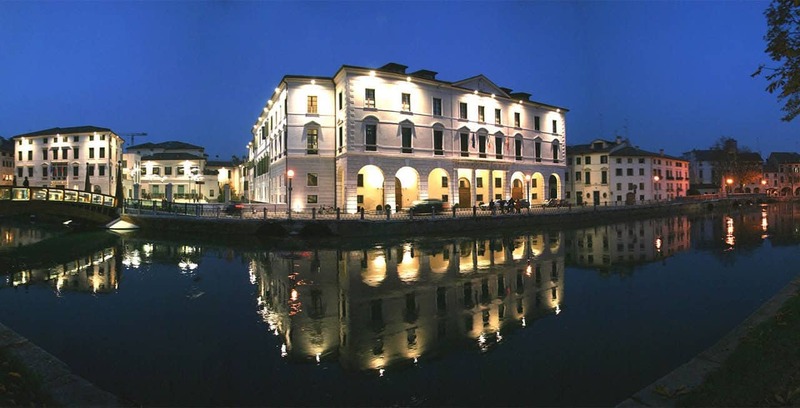 Treviso can offer you all this, and a lot more. An enchanting town, a fantastic trip through Veneto’s art, history, culture, and finally, (why not ???) typical kitchen too. ASOLO (40 Km) & CASTELFRANCO VENETO (25 Km) The historical area that covers starting from the Asolo Hills down to the town of Castelfranco offers many suggestive scenary and important sites of historical ,cultural and artistic importance. 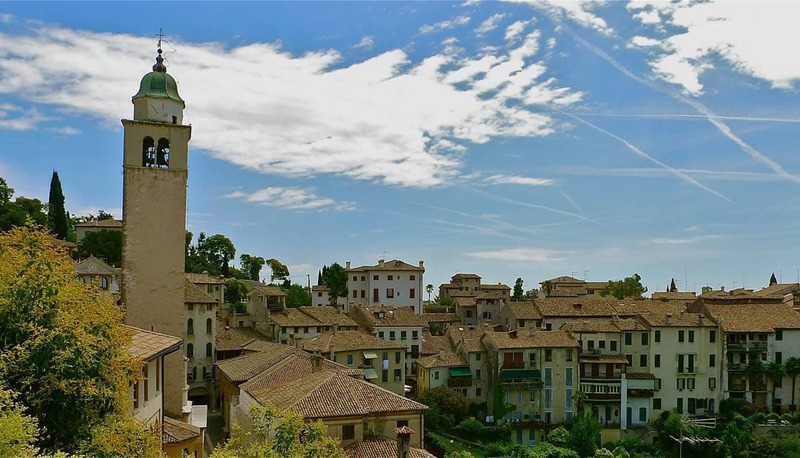 The town of Asolo well known as “ the town of a hundreds of horizons” , an enchanting place, situated on the top of the mountains’ foothills, often the favourite of artists, poets and painters. Very interesting to visit are Possagno and the works of Antonio Canova; San Zenone degli Ezzelini and its villas; Altivole and the great residence of Caterina Cornaro; Villa Barbaro at Maser and Villa Emo at Fanzolo, two masterpieces come from the inspiration of Andrea Palladio. In addition you can visit several residences, towns and churches around Castelfranco., the town where the great artist Giorgione was born, and obviously left his sign on all the most important “ operas” around. PADOVA (Km 25) One of the most important commercial and historical towns, where the past seems to have reached a perfect “ liaison “ with the present and also the future is Padova. All its historical and cultural tradition is implemented on the architectural style of Saint Anthony Basilica, main destination of the pilgrims in the past, where the holy remainders of Saint Anthony are jealously retained, and on all the buildings surrounding the University, and the University itself that actually is the second oldest university in the world, after Bologna. 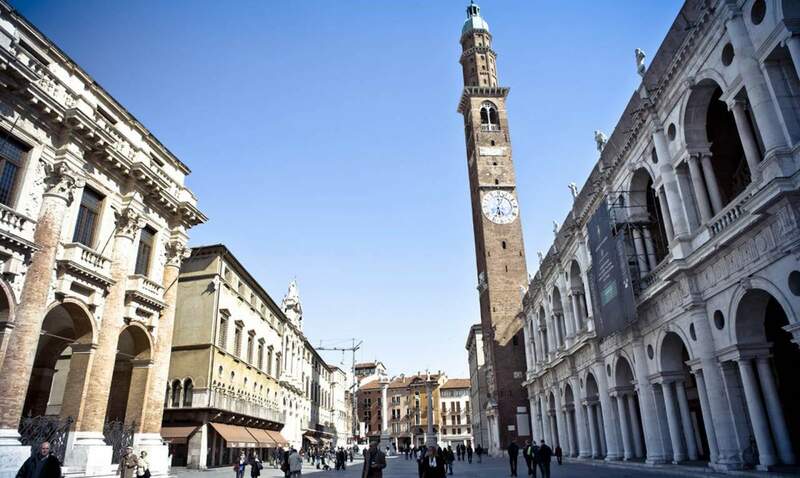 VICENZA (60 Km) This town is worldwide well-known for the commerce and trade of any kind of jewelry. Its yearly gold fair, that take place in May is visited by dealers coming from all over the world, and it is probably the most important event of this commercial sector. From the artistical point of view the visit of the Palladian villas is, without any doubt, a definite must. VERONA (100 Km) A very vivacious town, well-known to have been with its wonderful castle the scenary of the world-wide love story between Romeo and Juliet, which offers in addition to all the historical attractions of all the area, “The Arena theatre”, where every years the best operas written in the history are represented, attended by the most famous personalities of the sector. If you are looking for amusing places, especially but not only for children, located in this area you can find “Gardaland” and “Canevaworld”, the Italian version of “Disneyland”. 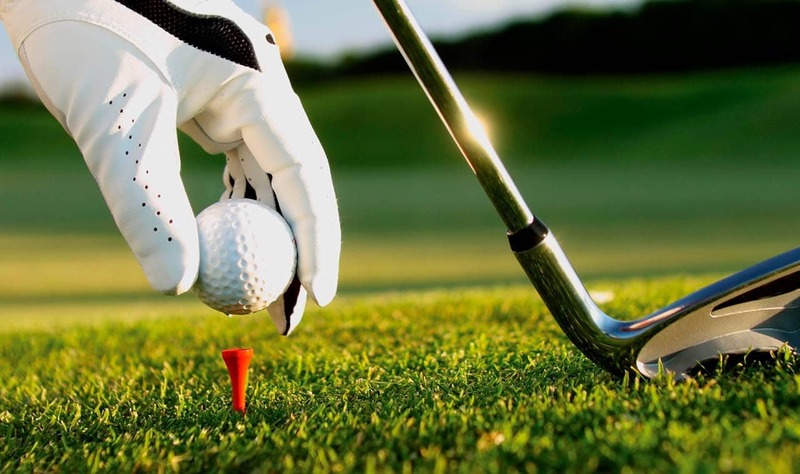 GOLF If you are a golf player, you can practice your favorite sport in very famous golf clubs located about 3 to 5 kilometres faraway from our hotel such as “ Ca’della Nave” or “ Villa Condulmer”. 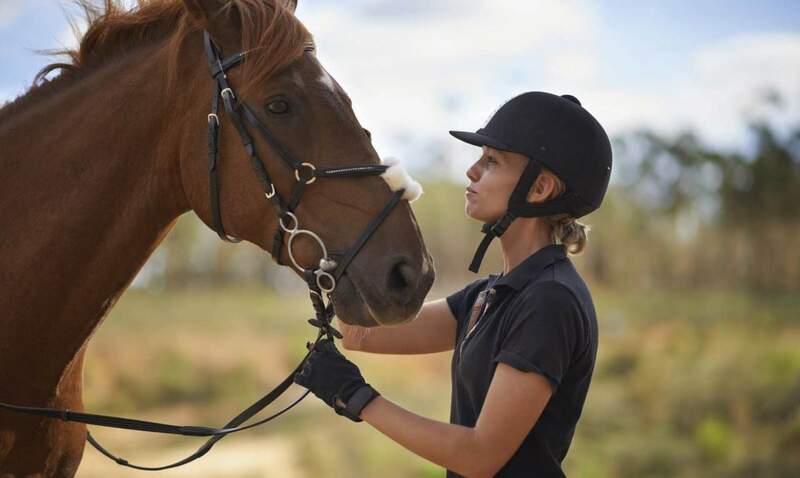 HORSE RIDING Finally, if you like to ride horses , few horse-riding centers are located in an area of 3 to 5 kilometers) will ensure to you and, eventually to your friends and family some enjoyable hours.